Please enter the General Agency Name. 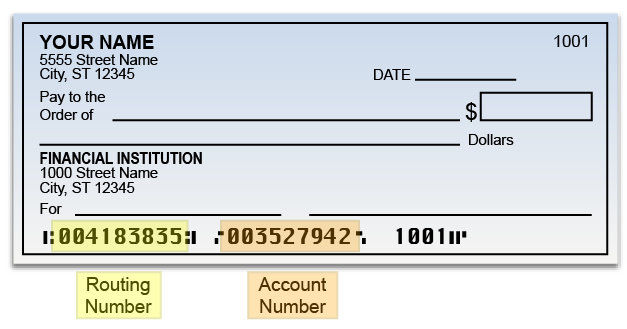 NOTE: Both live checks and direct deposit amounts must accrue to a total of $25, before commissions are issued. Monthly commission statements will be mailed to agents along with live checks; commission statements are not issued electronically. Brokers who elect EFT/Direct Deposit, will be able to access commission statements via the agent portal. NOTE: Licensing and Errors & Omissions Insurance is required to complete your application. If you are unable to upload a copy of your licensing and the summary page of your E&O there are a couple options: This can either be emailed to agentsupport@DirectBenefits.com or by fax at (651) 649-3502. 3. Have you ever been convicted of, or currently charged with, any felony involving dishonesty or breach of trust? 4. Have you ever been convicted of, or currently charged with, commiting a crime involving moral turpitude since becoming licensed? 5. With the exception of credit life and disability insurance agents, are you employed by or associated with any degree, directly or indirectly, a financial institution as defined in section 626.988, F.S.? 6. Have you ever been convicted of any crime under the Violent Crime Control and Law Enforcement Act of 1994 (18 United States Code, §§1033 and 1034)? 7. Do you have an outstanding debt with any insurance company? 8. Have you ever been bankrupt or insolvent, either personally or professionally? 9. Has an insurance company ever canceled a contract with you for any reason other than lack of production? 10. Have you ever had a complaint filed against you by a state or provincial insurance department? 11. Have you ever had an insurance license denied or revoked by a state or province? 12. Have you ever been refused a surety or fidelity bond?